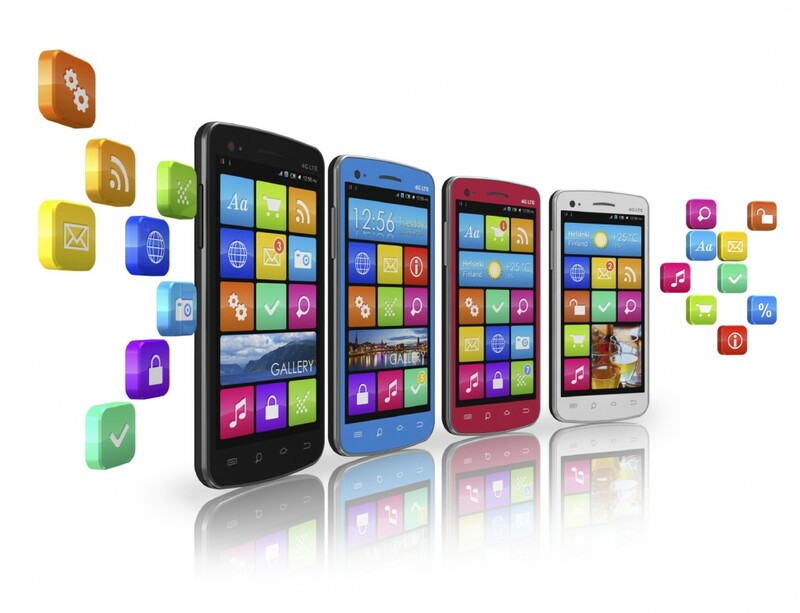 What is the basis of mobile application development? Why App Indexing is important for Mobile Application? Why mobile app development companies in USA, are focussing on freemium and paid apps for revenue growth? Indian Mobile Application Development Market Attractive for Google Play and App Store.